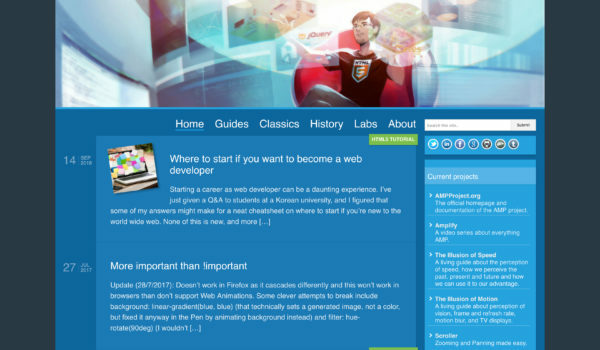 Personal Blog of Paul Bakaus, Developer Advocate at Google. 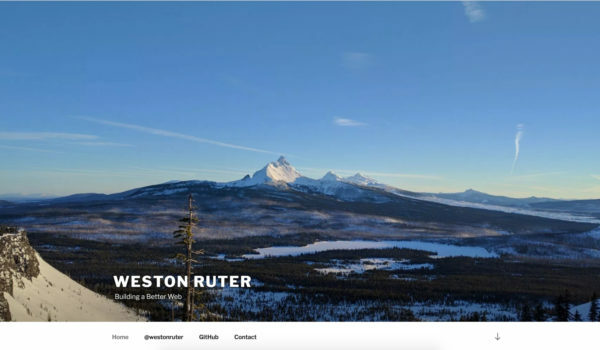 Personal blog of Weston Ruter, Developer Programs Engineer at Google. 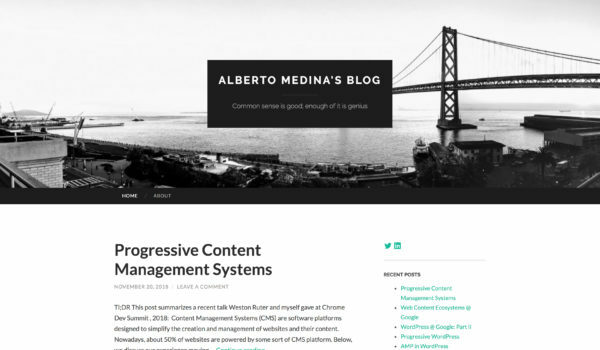 Personal blog of Alberto Medina, Developer Advocate at Google. 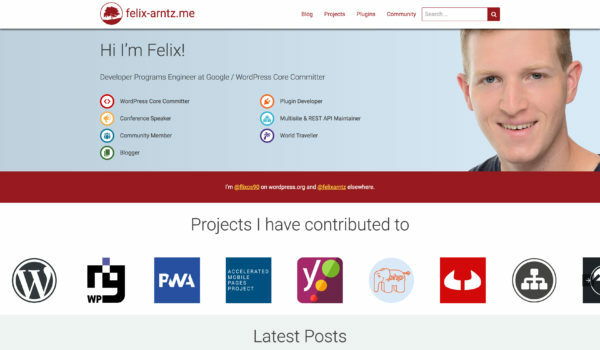 Personal Blog of Felix Arntz, Developer Programs Engineer at Google.